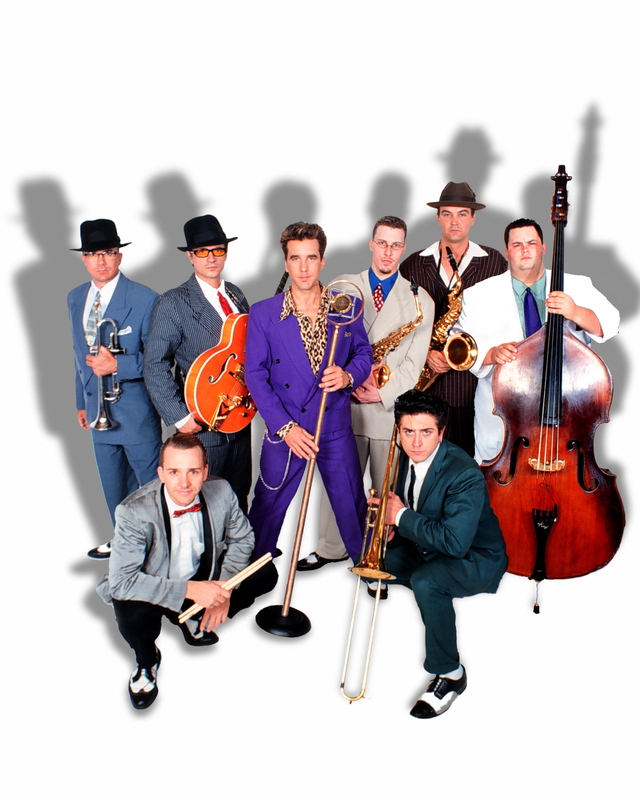 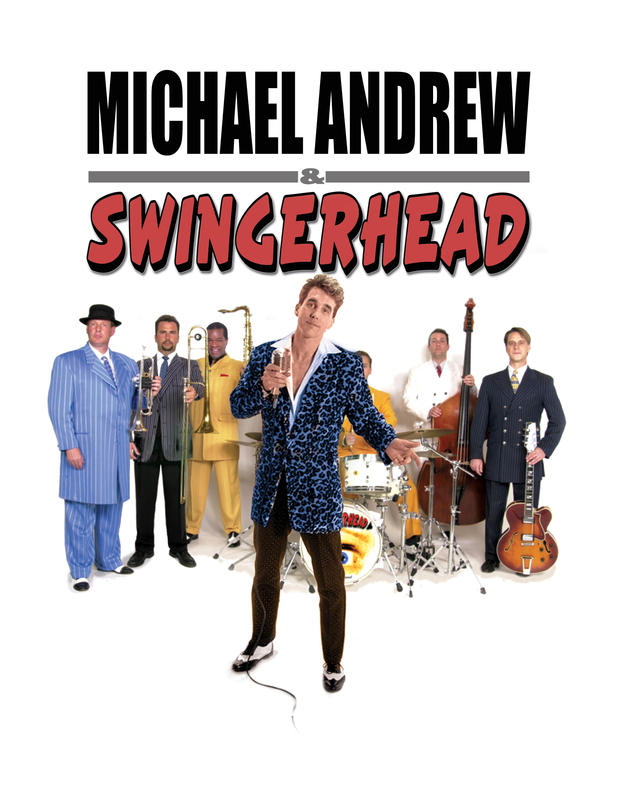 Currently, Andrew performs all over the nation with his 18-Piece Big Band and smaller ensembles. 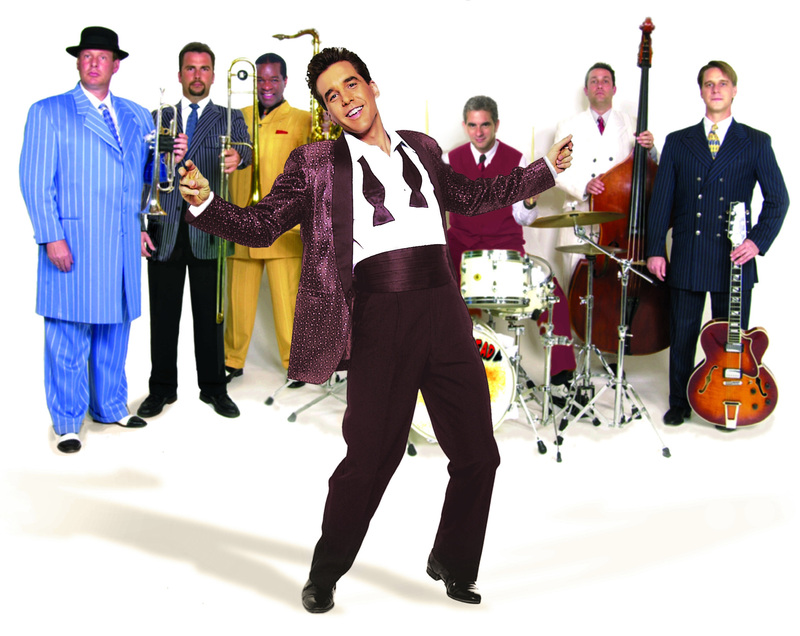 He has performed as a singer and bandleader in the movies HeartBreakers with Sigourney Weaver and Jennifer Love Hewitt and Bobby Jones, Stroke of Genius with Jim Caviezil. 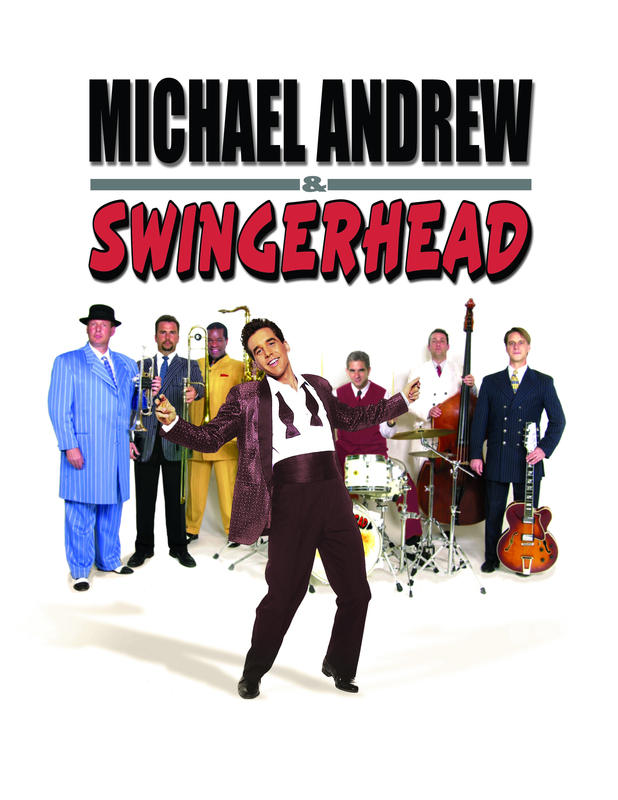 Michael Andrew is a frequent guest artist with symphonic orchestras and continues to develop theatrical projects which showcase his comic characters and classic singing style.